BEIJING (Reuters) – China will forbid action by local governments that boost the burden of social security costs for small and micro firms, state television said on Tuesday, citing a state cabinet meeting chaired by premier Li Keqiang. 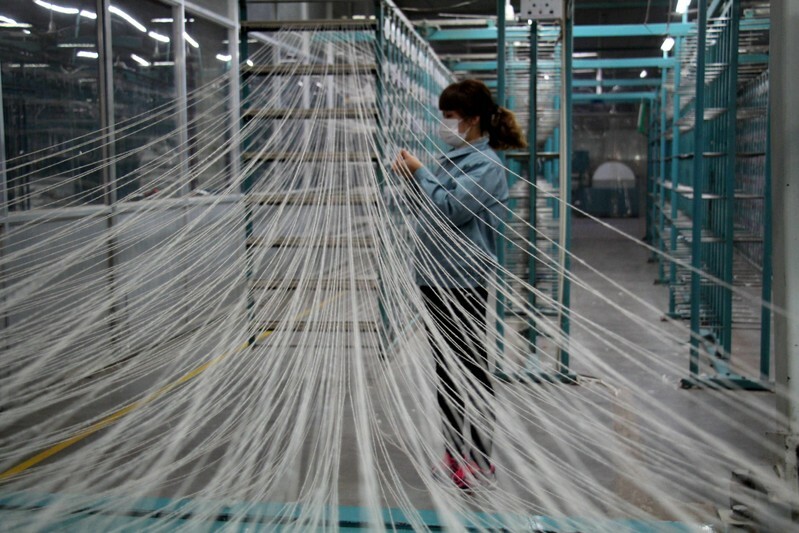 China has vowed to reduce costs for SMEs in a move to boost the once vibrant private economy, cutting trillions in taxes and fees and directing banks to increase lending to smaller firms. From May 1, China will cut to 16 percent the social security fees companies have to shoulder, from 20 percent. Regional governments should not take the liberty of collecting “historically overdue taxes” without central permission, the cabinet said. Companies’ fears had grown that China would soon introduce a tougher system of collecting social security payments to beef up tax receipts.